I don’t know why it hadn’t hit me before this year; many of our students do not know how to email. I shouldn’t be surprised. After all, how many one line emails with little capitalization, no greeting or ending, and usually little specificity must one sit through before they get the message. And yet, it took me 8 years to realize that most students use email as a way to text and that teachers everywhere must be shaking their heads just like we have. We then discussed how email is not like a text message, that while they may not use email much now except to communicate with their teachers, they really need to know how to write one anyway. That there is no excuse for being rushed or impolite when we speak to others and that email a conversation, albeit an electronic one. A greeting where the recipients name is correctly spelled. A nicety to begin the body of the email; how are you can go a long way to start a pleasant conversation. Specificity in their request. Not just “I need help,” but instead “I need help with…” and also including when they are available and would like to meet. A wrap up sentence thanking for help or time. An ending with their own name attached. Students were then asked to email a teacher following the guidelines either asking for help, checking in on an assignment or simply reaching out. While this is not written anywhere in my standards, I feel that it was time well-spent. We may not have changed the world today, but as one student wrote today (in his email to me). “Hi how are you doing, this email assessment is in my opinion is pretty cool. I think this will help with how I write my emails. I used to always do text message like emails with one sentence. Now I think with this new email format you showed us it will help me do better at writing emails to teachers or anyone. 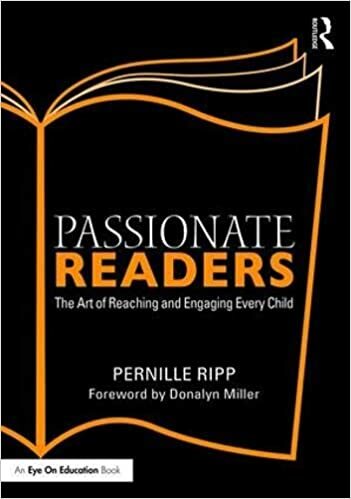 If you are wondering why there seems to be a common thread to so many of my posts as of late, it is because I am working on two separate literacy books. While the task is daunting and intimidating, it is incredible to once again get to share the phenomenal words of my students as they push me to be a better teacher. 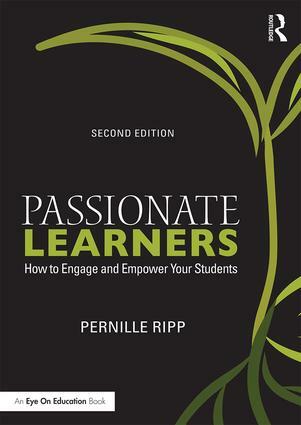 Those books will be published in 2017 hopefully, so until then if you like what you read here, consider reading my book Passionate Learners – How to Engage and Empower Your Students. Also, if you are wondering where I will be in the coming year or would like to have me speak, please seethis page. Right before checking my twitter account I received an email from a student saying hello, but the form and syntax made me cringe. We are on spring break and this post just hit me as perfectly timed and relevant to my situation. Thank you! After years of receiving some very cringe-worthy emails from students, I finally, this year, broke down and did a quick mini-unit on how to write a good email. My students (junior high English Language Learners) were actually excited and grateful. We made a class poster depicting the “rules for sending a good email,” and whenever they need to send an email to a teacher during their ESL Resource time, I can point to it as a reminder. On the whole, they are MUCH more willing to use email as a tool for academic communication now that I’ve given them a few guidelines. I think a lot of them were unsure as to how exactly to use emails to communicate with teachers, so they would (a) never use email as a communication tool, or (b) use it, but use it in a way that frustrated teachers. Overall, I’ve been VERY impressed with the results of my thrown-together, inspired-by-frustration lessons. This is something students want (and, obviously, need) to learn. It boggles my mind that w, as educators, aren’t teaching good email etiquette alongside other forms of written communication.